Customer acquisition is a long process, and it starts with right targeting. It is extremely important the right type of audience, which is or will be interested in the products or services of the company. Targeting is based on a plenty of parameters including geography, customer behavior, age, interest level etc. However, is there a way to create appealing campaigns, and target them to the apt audience? Yes, it is. Dynamics CR has made it easy to not only create and manage, but to also target the campaigns to the appropriate audience. 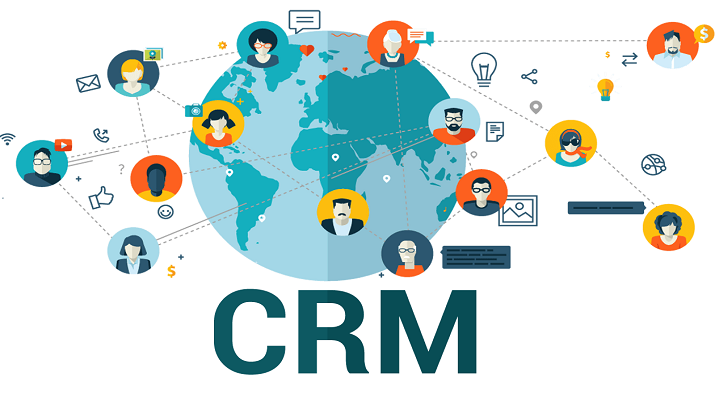 Dynamics CRM can be used for a plenty of purposes, like managing the complete sales route, following up specific pipelines, offering a realistic sales projections, curating attractive campaigns, offering best possible customer experience etc. One of the other significant role of Dynamics CRM is email marketing. The CRM offers several options of crafting various segments of the lists based on the requirements. Segments help the user to customize emails on a huge scale with the least effort. It doesn’t really end here. A top-class CRM will offers the user solid robust automation which is used to trigger emails, appointments, reminders, as well as aplenty of more things, based on a pre-determined benchmarks. Also, the automation attributes are so significant for a fruitful marketing plan, therefore, it is always advisable to invest your time and money only in a CRM like the Microsoft Dynamics CRM as it offers automation capabilities. Each marketing campaign can be specially targeted to a group of customers or leads. Marketing lists linked to the chosen campaigns in CRM is curated as per Accounts, Contacts and Leads. Dynamics CRM allows the user to create lists of the probable clients. The lists help the user to easily identify what to send to which group. Marketing professionals can very easily link the lists to the tailored marketing campaigns. 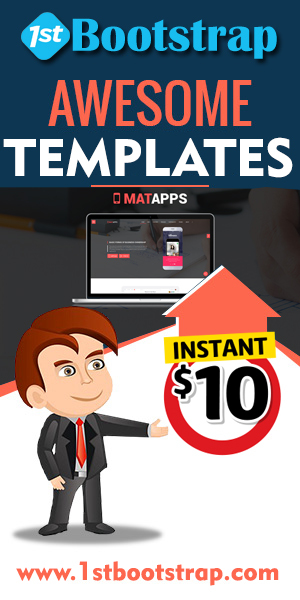 It is also very easy to export these lists for bulk emailing or email contacts. Also, a person can share the contacts with others as well if required. Having up-to-date contact information at a single place allows the entire marketing team to reply to probable customers and the existing customers from any of the devices. Dynamics CRM also enables the user to develop catalogs, distinct pricing, or concessions for offers with the help of the reusable templates or curate messages for a particular target lists added in the CRM. Also, the communication in the campaigns can be specifically designed for a specific group of people to make the campaign more appealing. Marketers can also share marketing projects and allocate leads or even develop actionable rules which will create an automatic response exactly as per the customer interest. Every marketing action as well as the budget can be very easily tracked and examined so that the marketers can easily measure the ROI. Targeted campaigns are the best way to reach out to the most interest lot. It not only helps to attract the right people but also helps to gauge the interest of people who have the right intend to make use of the products and services the company is offering. Microsoft Dynamics CRM also allows the company to simplify and amplify its marketing strategies. Streamlining marketing strategies and processes will not only boost productivity and offer the marketers extra time to catch the fancy of more and more prospects. Gauging marketing efforts also helps to determine the trends. Microsoft Dynamics CRM helps the marketing team to fine tune the campaigns so that the marketers spend less time on r and d and more on actually attracting the customer.